Princess Portia has an impeccable reputation. Well, except for what happened in the Bathhouse. With many years since the Bathhouse Incident behind her, she has forged an image of herself as steady, reliable, and perhaps a bit frigid. On the night she is to choose a royal groom at the kingdom’s glittering winter ball, the man who nearly ruined her all those years ago comes crashing back into her life, sending the nobles into a frenzy of gossip and speculation. Max de Chalons has returned from exile and is the same as ever: glib, amusing, and wickedly handsome. As the two rekindle their childhood friendship, rumors swirl of a forbidden affair, a murdered Viscountess, and a dastardly noble bent on winning Portia’s hand at any cost. Can they escape this web of scandal, blackmail, and intrigue? A steamy tale of plotting and passion unfolds around them, pulling them back to their childhood follies and the place where it all began..
There’s a unicorn in the forest and virginal Princess Adaline intends to catch it, even if it means sneaking out of the palace grounds under cover of twilight. 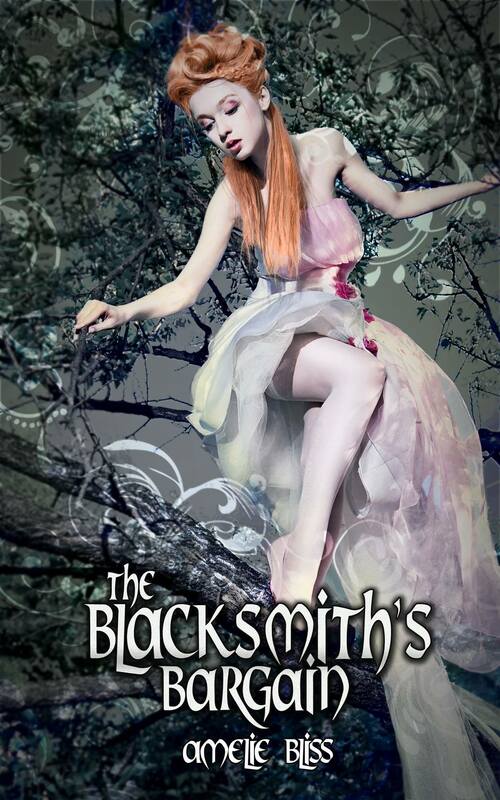 When her midnight caper is interrupted by the burly village blacksmith, she makes him an irresistible offer – a single night to play with her lush, untouched body – in exchange for his silence and his help. He calls her Isis – goddess of love and moonlight. As the mistress of the crown prince of Egypt, the Greek-born beauty has finally found happiness in her exotic new home, despite the best efforts of her jealous husband. As the ancient world gathers in Karnak for the yearly procession of Opet, Isis is left to her own devices while her lover performs his royal duties. Under the blazing Egyptian sun, she finds herself missing him terribly, starved for his touch and passion. She is drawn to the nubile beauty of her innocent young handmaiden, whose eyes follow her everywhere she goes with open admiration. Alone in a tent in a mysterious new city, the two women may not be able to resist temptation much longer. 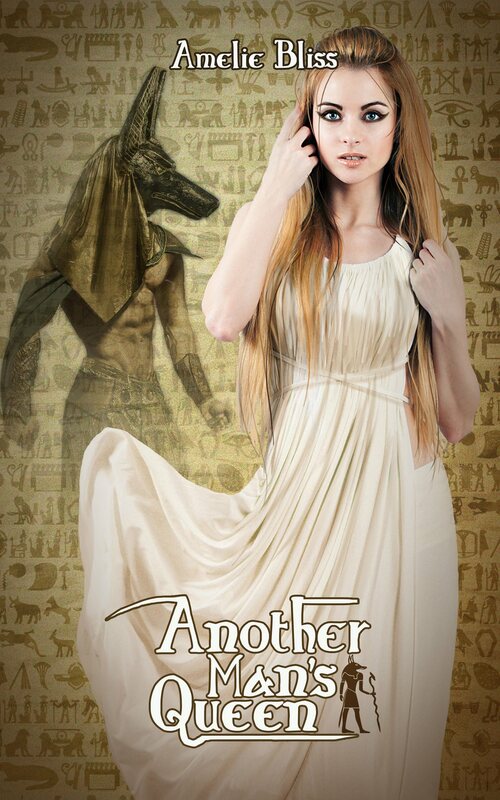 Without the protection of her prince, Isis must confront the violent rage of her brutish husband and answer a mysterious summons from the Egyptian queen. With only steamy, stolen moments with the prince to sustain her, Isis embarks on the parade route knowing that the path she chooses may change her life for good.